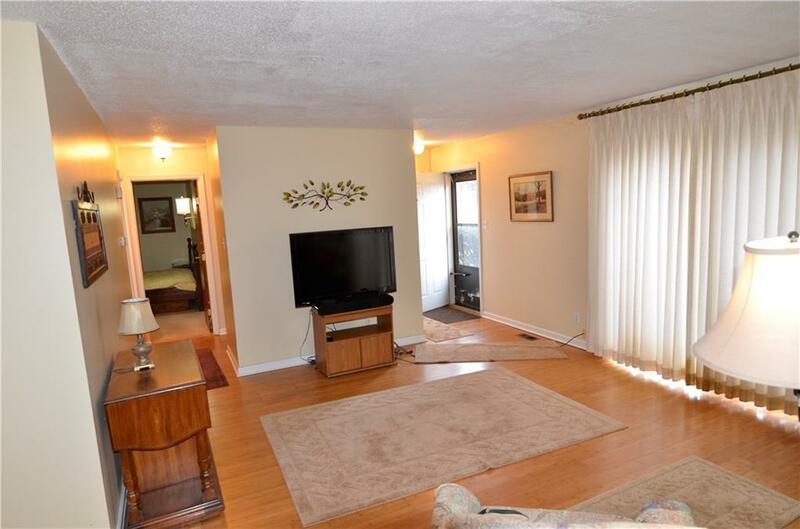 Move in ready condo! 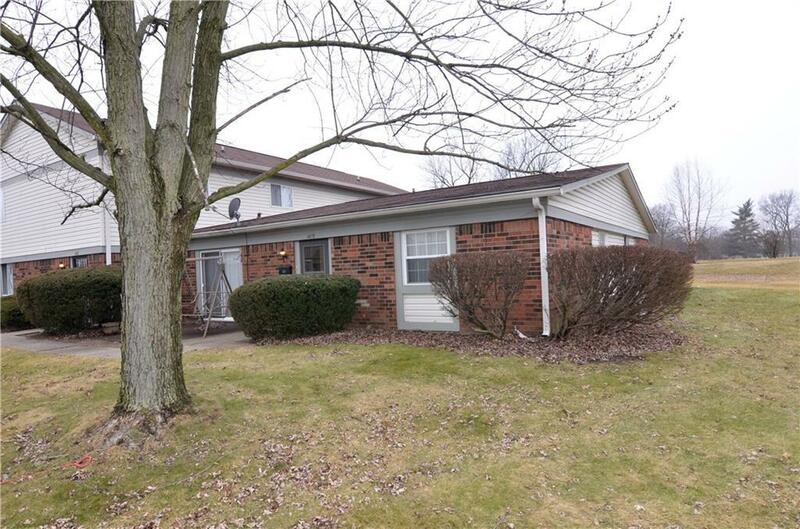 All on one level, 2 Bedroom, 1 1/2 bath, attached garage. 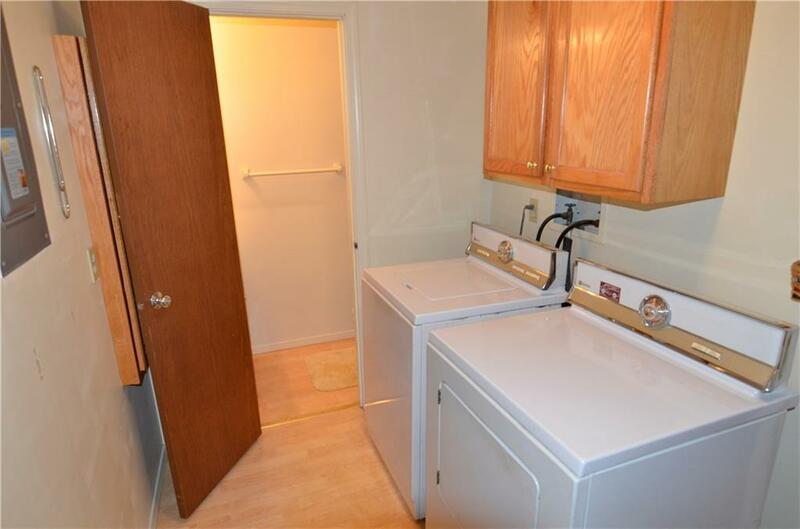 Open floor plan, hardwood and laminate flooring, separate laundry room. 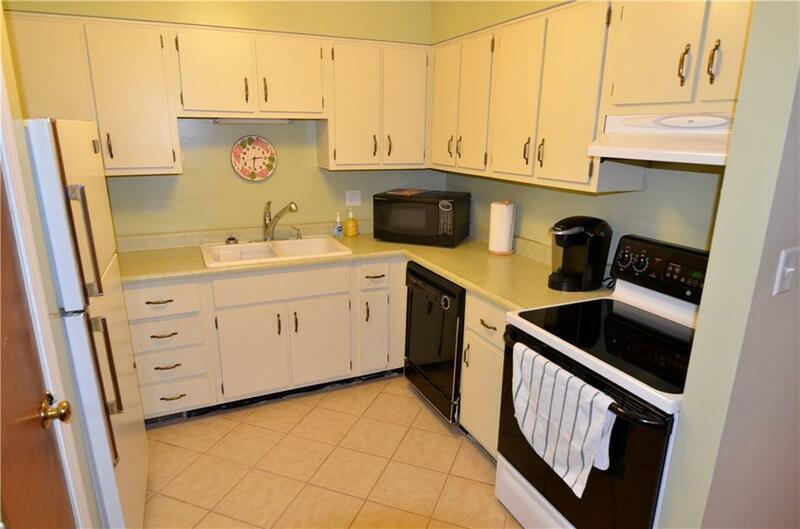 This is a well maintained condo with excellent location. Check it out you won't be disappointed. Listing provided courtesy of The Elite Advantage, Inc.. © 2019 Metropolitan Indianapolis Board of REALTORS®. Information Deemed Reliable But Not Guaranteed.